Where do I find the expiry date of my IWA membership? 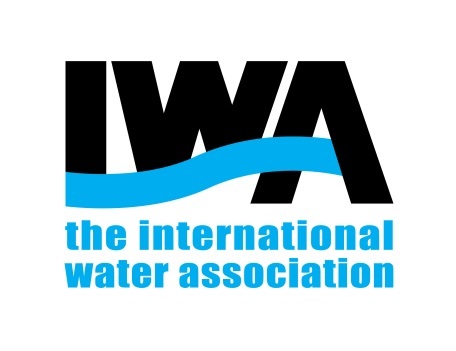 Go to www.iwa-connect.org and log in with the email and password associated to the membership – if you do not remember your password, please reset it. Once logged in, click on the drop down menu next to your name on the right side of the screen. If you are still unable to find this information, please contact your IWA Membership Services team at members@iwahq.org.